Named after the hostile alien race from Star Trek, this strain will punch you in the face and knock you down, but not out. Romulan is a strong indica-dominant hybrid that is highly sought after for its strong effects and therapeutic qualities.That is why it clocks in at about 75% indica and 25% sativa. This North American Indica and White Rhino mix was featured in several magazines such as High Times, Skunk and Cannabis Culture. Now it’s gaining popularity in British Columbia and across the Pacific Northwest. It was originally created in Victoria, B.C. Since then has become a North American favorite. Romulan is a little difficult to grow. This is because it requires some TLC. 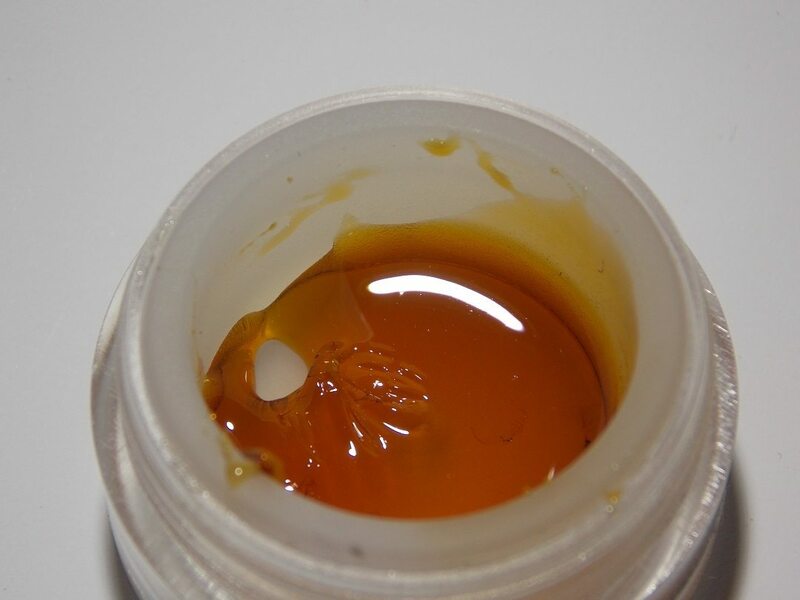 Expect this strain to grow medium in height and stretch a bit toward the end of its growing cycle. It can grow indoors and outdoors and prefers the SOG or SCROG method. This strain requires lots of airflow. 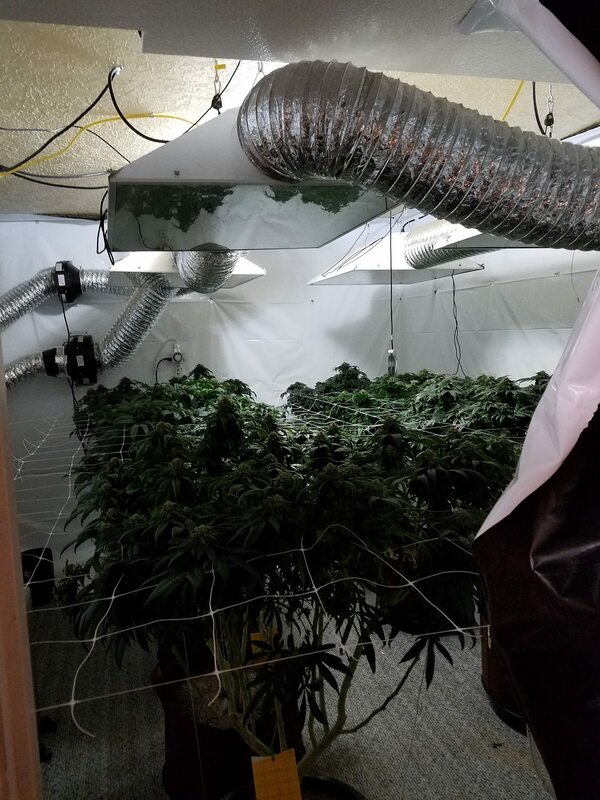 It’s recommended that growers space their plants to prevent damage from mold and pests. This strain tolerates colder climates but it does like temperatures between 68 and 80 degrees Fahrenheit. It also likes dry environments. This one is an eater, feel free to provide this strain with heavy amount of food. Diversify its nutrients to boost its immune system. After 8 weeks expect your plants to yield moderate to high yields. Medical and recreational users enjoy this strain because of its deep sedating effects and intoxicating properties. It relaxes muscles and treats nerve damage. Many strains that were created with Romulan still provide a full body calm. Many agree that the biggest sensation they feel when smoking this strain is relaxed. Followed by feelings of happiness, sleepy, uplifted and euphoric. For those struggling with pain, stress, insomnia, muscle spasms and depression Romulan provides a comforting relief. This strain also helps alleviate serious medical conditions. Medical patients seek out Romulan if they are struggling with anxiety, chronic aches and pains, stomach issues, PTSD and lupus. There are a few negative effects associated with this strain but they only require simple fixes. Dry mouth is cured with water and dry eyes are cured with eye drops. The rest of the problems are preventable by keeping an eye on dosages. Romulan is a short growing flower with piney scents. 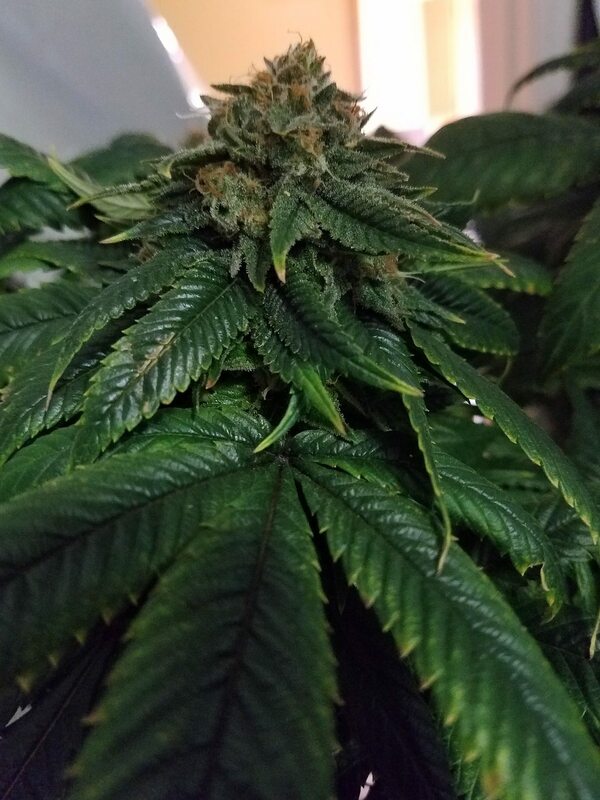 So its buds are dense and completely covered in frosty resin. Many would agree that it smells earthy, sweet and piney. It tastes just like it smells, piney and sweet. This strain is best used during the evening. And not during an engaging activity. “…Not the smartest idea to take my portable vaporizer loaded up with this particular strain to a bowling alley… I quickly lost interest in the repetitiveness of throwing a heavy ball.” Says Romulan enthusiast, Brian. Have you smoked Romulan? Does this strain make your face feel like it’s changing to look like the face of a Romulan? 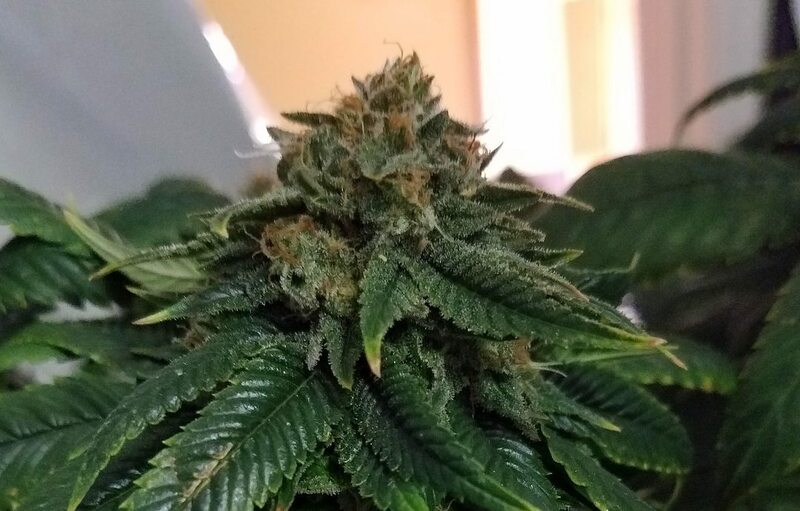 What was your experience like growing this strain? Is this strain easy to find? Let us know in the comments below.